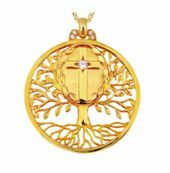 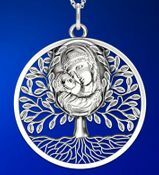 An elegant image of life, joy, and healing, this pendant is based on the timeless symbol of the Tree of Life which stood in Paradise (Genesis 2:9). 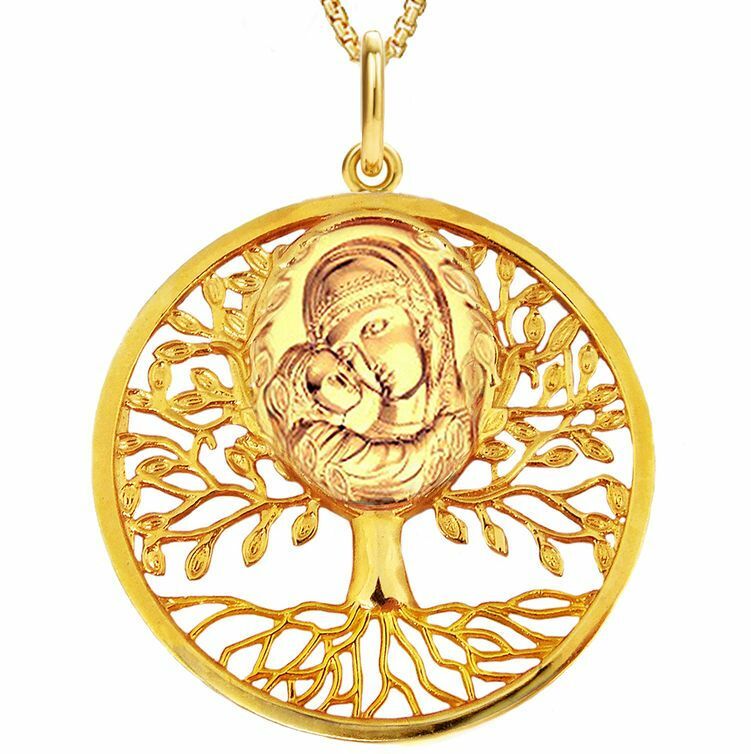 The addition of the Madonna and Child symbolizes how God fulfilled this promise in Jesus, �for the healing of the nations� (Revelation 22:2). 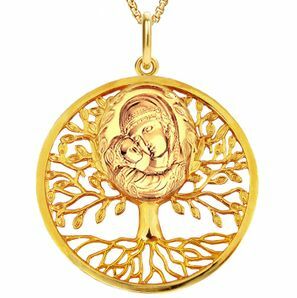 The Blessed Virgin herself is the Tree of Life from which the fruit of salvation and new life came forth. 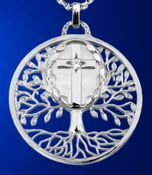 Comes with small brochure - with the description of Tree of Life and a small blank page where you can write a personal message to you your loved one.